Of all the things Samsung has done really well in their smartphones over the past couple of years, the battery life hasn't exactly been one of them. The Galaxy S6 in particular featured pretty mediocre battery life, hamstrung by an undersized battery. 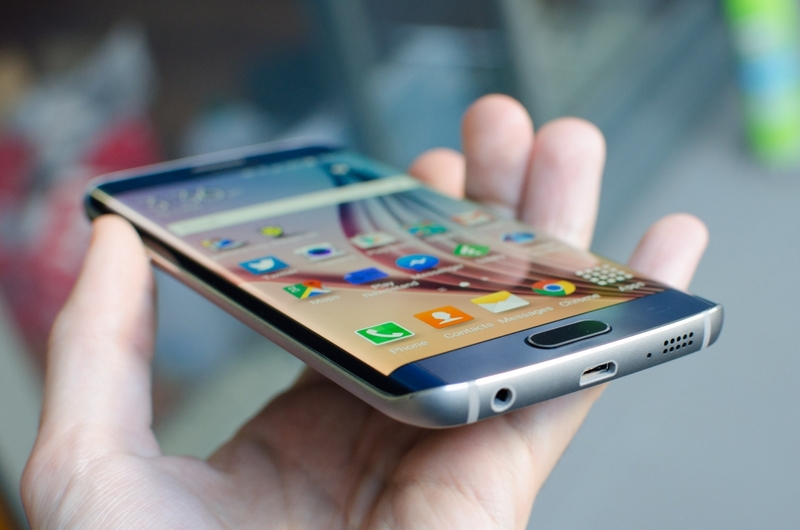 It looks like Samsung will address this issue in the upcoming Galaxy S7 Edge. According to information filed with the Federal Communications Commission, the S7 Edge will feature a sizable 3,600 mAh battery, which is significantly larger than the 2,600 mAh battery that came with the Galaxy S6 Edge. If this filing is correct – and considering it comes from the FCC, it most likely will be – the Galaxy S7 Edge's battery life will likely compare favorably to the Galaxy S6 Active's battery life. In our testing of the S6 Active, which includes a 3,500 mAh battery, we found that the large battery capacity easily allows the smartphone to last all day during intensive usage. Samsung may have been able to increase the battery capacity of the Galaxy S7 Edge compared to its predecessor due to the physically larger body the S7 Edge will reportedly have. It's practically confirmed that the S7 Edge will feature a 5.5-inch display, an increase on the 5.1-inch S6 Edge display, which allows more battery to be included in the body. While the battery size of the Galaxy S7 hasn't been confirmed at this stage, the smartphone will retain its 5.1-inch-class display, so it's likely to feature a smaller battery than the S7 Edge. Expect all to be revealed on February 21st, when Samsung will unveil both handsets shortly before the start of MWC 2016.